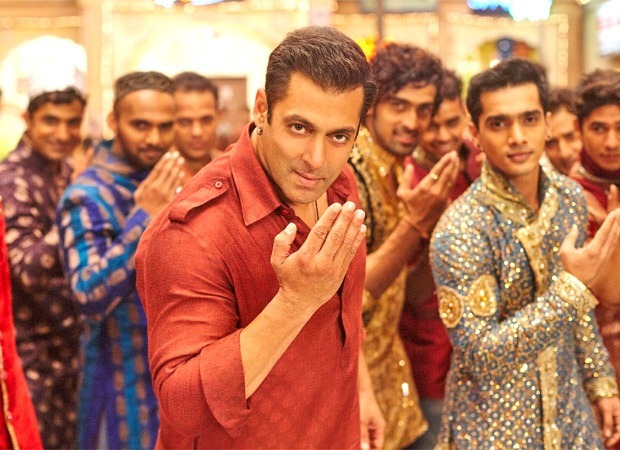 BOX OFFICE COLLECTION: Salman Khan’s Bajrangi Bhaijaan maintains a strong hold on day 3 in China! 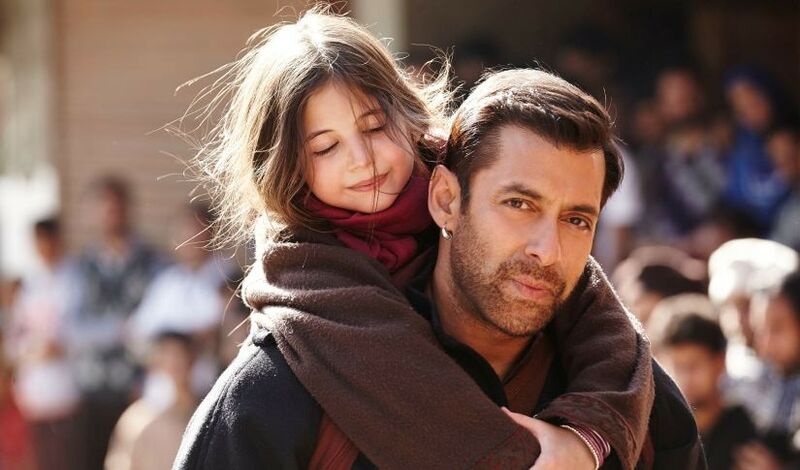 Salman Khan’s Bajrangi Bhaijaan is making a great impression in China. A look at the movie’s performance in the past couple days has been superb and we think the bhai film will go a long way at the Chinese box office! Scroll down to take a look at it! China is definitely loving Salman’s movies it seems. We hope Tiger Zinda Hai also gets a release in China. The reactions will be worth watching. For more updates on box office, follow us at Movie Review Preview!